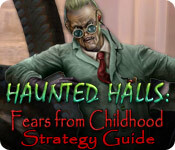 Haunted Halls: Fears from Childhood Strategy Guide is rated 5.0 out of 5 by 2. 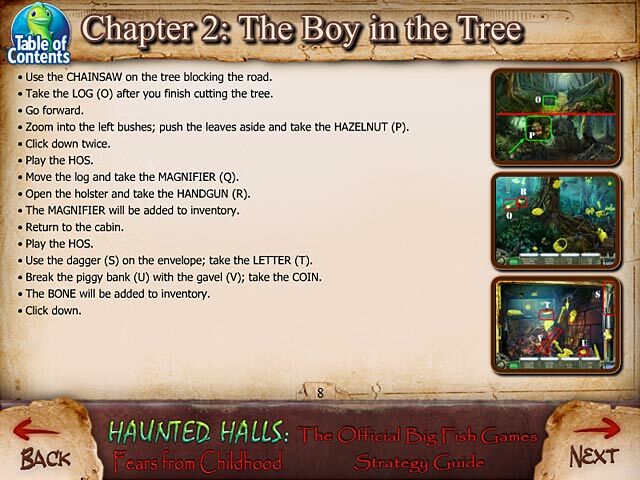 Rated 5 out of 5 by nessie55 from one of the favs this game was alot of fun to play I am playing a few more before I decide the ones I want to purchase but this one is at the top of the list! Rated 5 out of 5 by gyner from #1 It was fun. 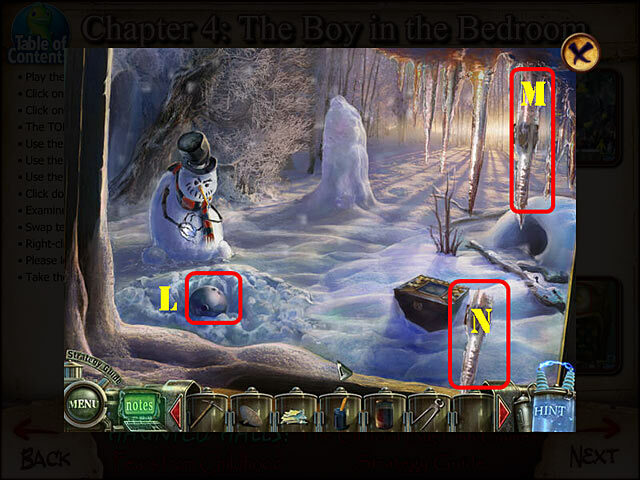 Good detail and storyline.